There are numerous types of bamboo flutes made all over the world. In India, it is a very popular and highly respected musical instrument, available even to the poorest and the choice of many highly venerated maestros of classical music. 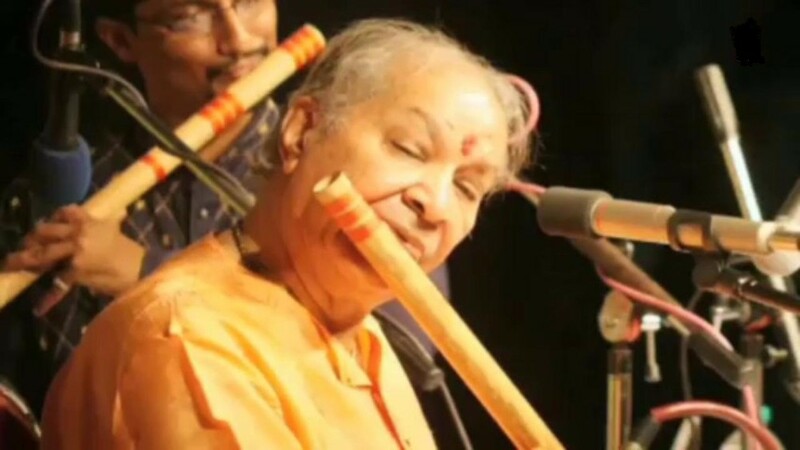 It is known and revered above all as the divine flute forever associated with Lord Krishna, who is always portrayed holding a bansuri in sculptures and paintings. Four of the instruments used in Polynesia for traditional hula are made of bamboo: nose flute, rattle, stamping pipes and the jaw harp.